The 2017 October Meeting of BFO-Fenomenologia is dedicated to the 125 Jubilee of the Philosophy Department of Sofia University. Phenomenology Panel of BFO-Fenomenologia on the V. Conference on Consciousness 27.01.2017, dedicated to the 50th Death Anniversary of Dmitri Michaltschew. 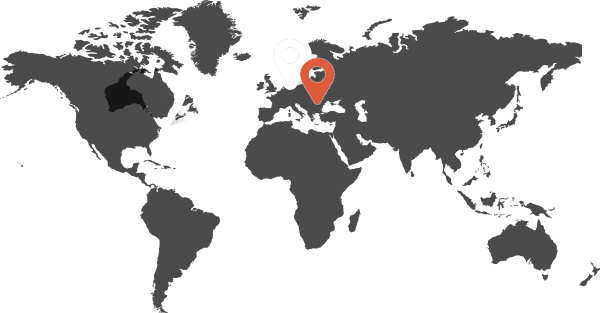 muß der Antrieb zur Forschung ausgehen. an die Bestimmung der Sache des Denkens. Sein, Sinn und Werte. 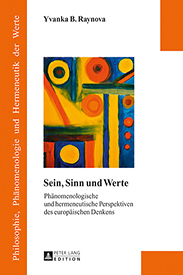 Phänomenologische und hermeneutische Perspektiven des europäischen Denkens. Peter Lang, 2017. 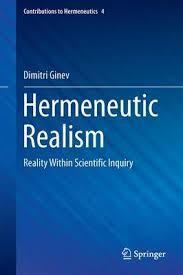 Hermeneutic Realism. Reality within Scientific Inquiry. Springer 2016. 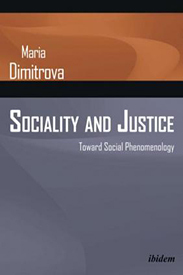 Sociality and Justice. Toward Social Phenomenology. Ibidem 2016. 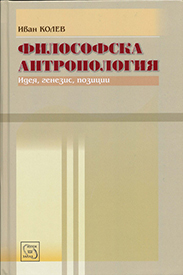 Philosophical Anthropology. Idea, Genesis, Positions. Iztok-Zapad 2013. Between the Said and the Unsaid. 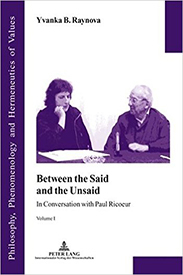 In Conversation with Paul Ricoeur, vol. I. Peter Lang 2009.